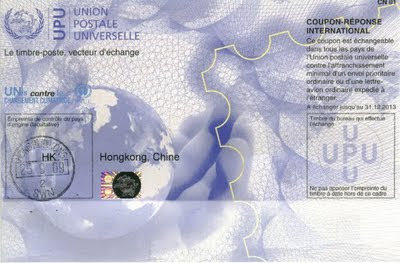 Hong Kong Post start to sell new type UPU International Reply Coupon. Last week, I went to the nearest Post Office and bought one for my friend's collection. 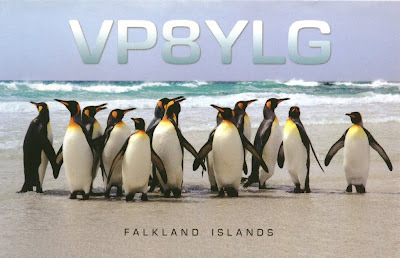 I am lucky to have a QSO with Victoria while she operating in Falkland Island as VP8YLG (one of YL expedition 17-31 January 2009) on 27 January 2009 at 0005z on 20M. 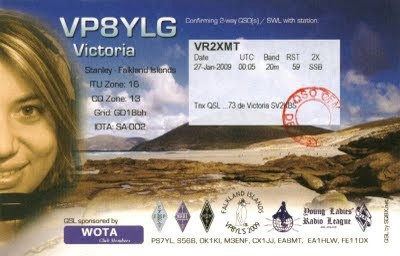 A very nice QSL card received from Victoria, SV2KBS. 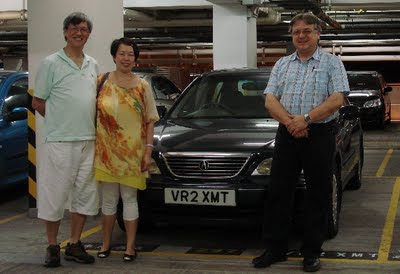 On 6 September, Mirek Rozbicki VK6DXI spent half day in Hong Kong while the way back home from Taiwan. 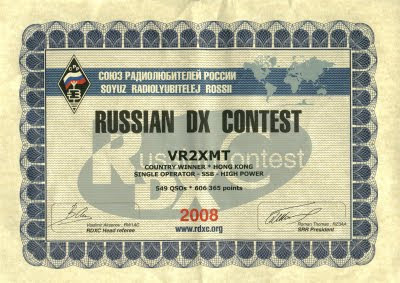 He visited me and being one of the operator of VR2009EAG and participate in the All Asian DX SSB contest. 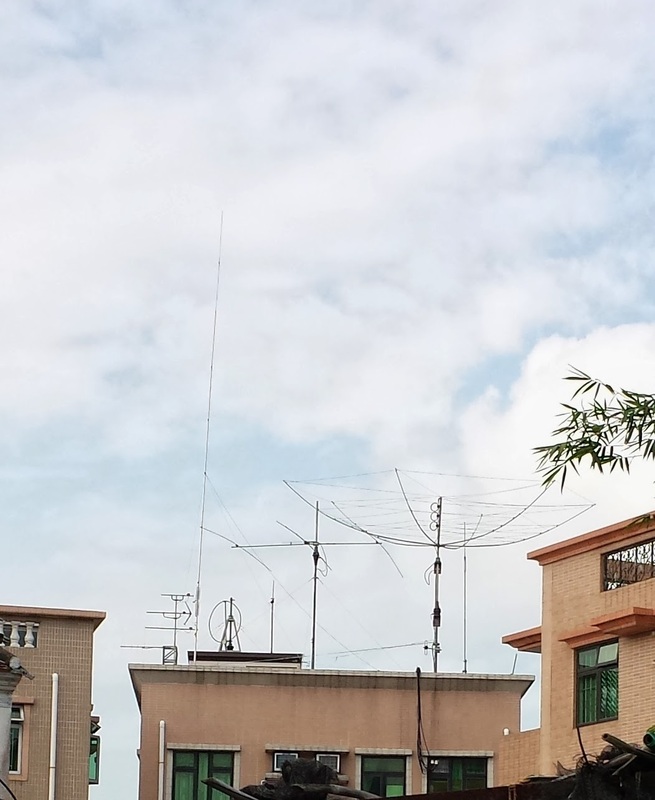 We enjoyed our second eyeball QSO and he was happy to QRV from DXCC nr 50.